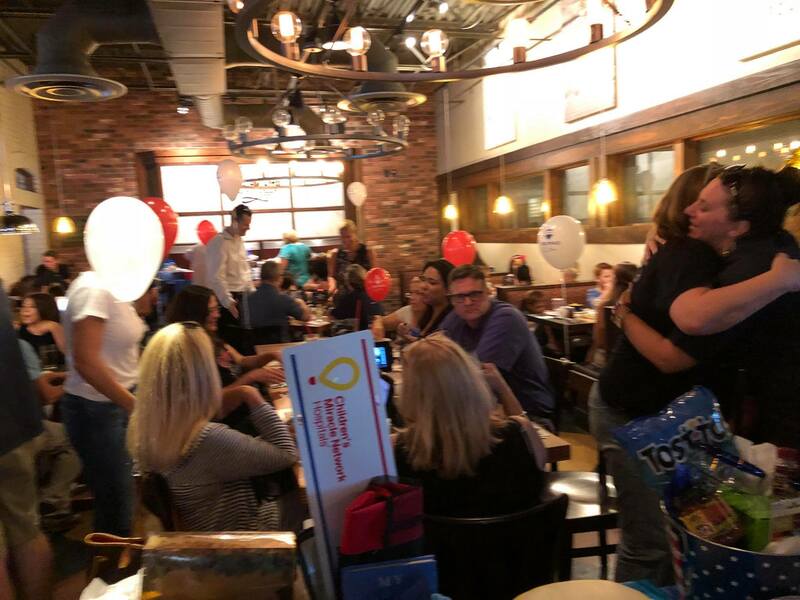 We had another amazing Miracle Event at UNO’s!! Thank you everyone for joining us for our Month of Miracles Kick off Party! 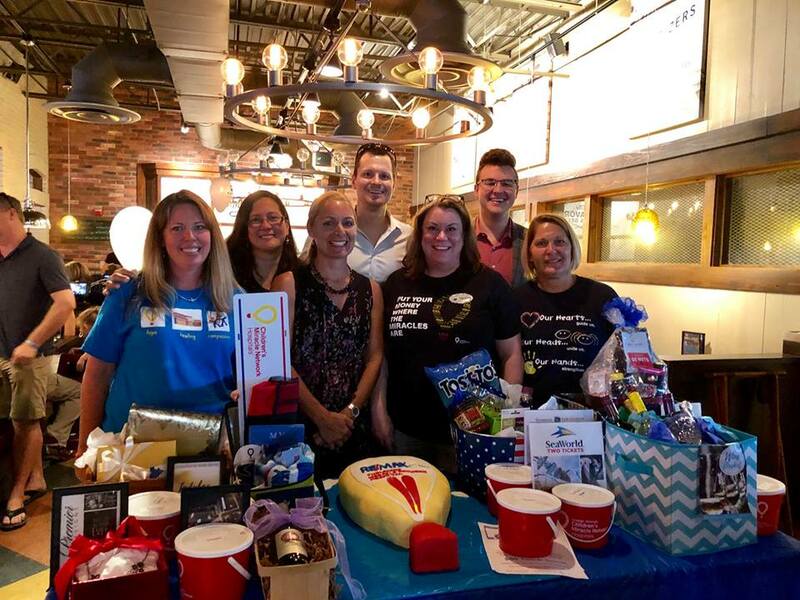 A huge thank you for all of the raffle items that our Agents and Preferred Partners donated and to our staff for helping make this event a success!! A special shout out to Lisi Ross and Darlene Hughes for rocking the 50/50 Raffles sales which lead to over $6,000 being raised and to Owner, Breanne Brown who won the 50/50 and donated it all back to CMNH! Thank you Peggy Pell for helping us put together all of the amazing raffle baskets for this event and Heather Holliday for all of the promotions to help make this event our best year yet! 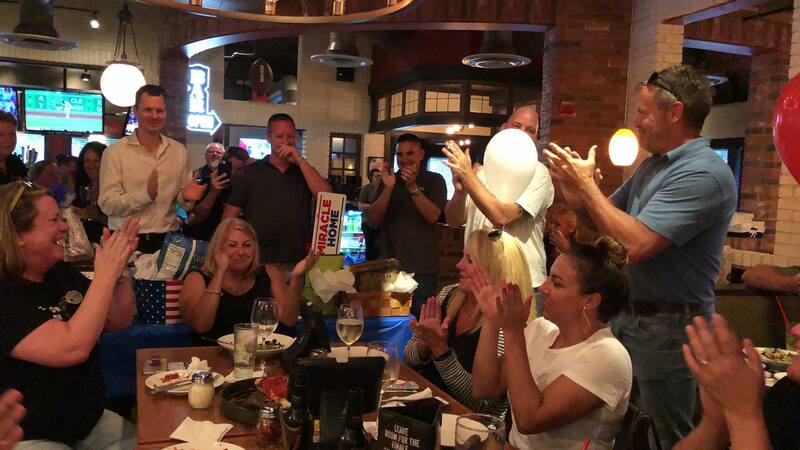 Between this event and Managing Broker, Kerry Ramage’s Birthday Fundraiser on Facebook which was $520 we were able to raise over $8,200!!!! Click here to see our Month of Miracle 2018 Events! Our Children's Miracle Network Hospital Representative came over for our event as well! Thank you Tyler Swanson for all of the goodies you brought for our event! Thank you Candace Mulvaney for having this incredible cake by Sweet Inspiration by M.E. made for our event! It not only looked great but it was delicious too! Visit them online!